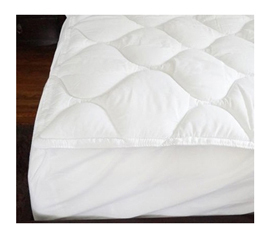 Twin XL Bed Toppers are supplies for college that really bring comfort to your dorm bedding. 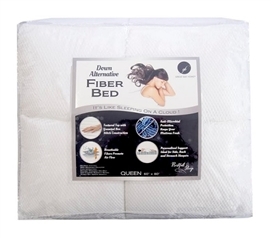 Bed toppers provide the cushioning and comfort that dorm beds will need. These dorm essentials are the difference between your university provided mattress being so-so and being amazingly comfortable. DormCo always offers you a variety of styles for the college supplies you need, right down to our Twin XL Dorm Bedding Toppers. You're sure to find the perfect Twin XL Dorm Bedding Topper that will fit your needs. 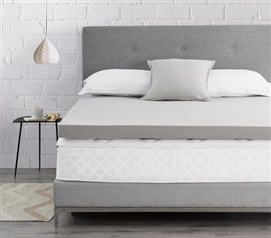 You will find the standard Egg Crate options and Upgraded Egg Crate options as well as a stunning selection of Memory Foam, Featherbeds, and even bed toppers that cool you as you sleep! Your college dorm bedding is not complete without a bed topper. 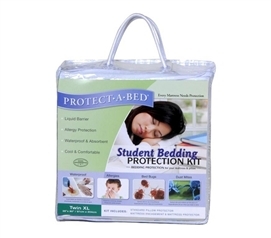 Twin XL Bed Toppers are a must-have college bedding product. 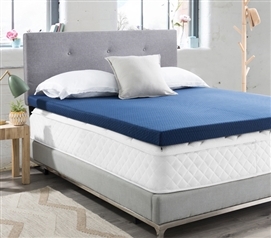 Our Extra Long Twin Toppers will provide superior comfort for a quality night's sleep night after night. 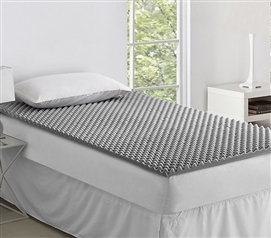 What's important to know is that DormCo only carries Dorm Bed Toppers that are Twin XL - our toppers will actually fit your dorm bed! 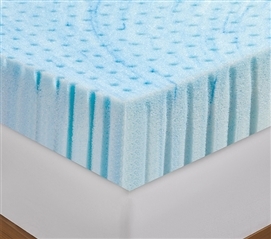 Let our Twin Extra Long Bed Toppers give your bed the cushion, support and coverage you need. Remember - dorm beds can be flimsy and old, so to get it comfortable your will need a Twin XL Dorm Bedding Topper!